The dispaly board bundles integrate a variety of different display options and ideas to give your display the advantage. Rather than just a simple display board, our bundles feature a selection of accessories and add-ons which can enhance and improve your content. 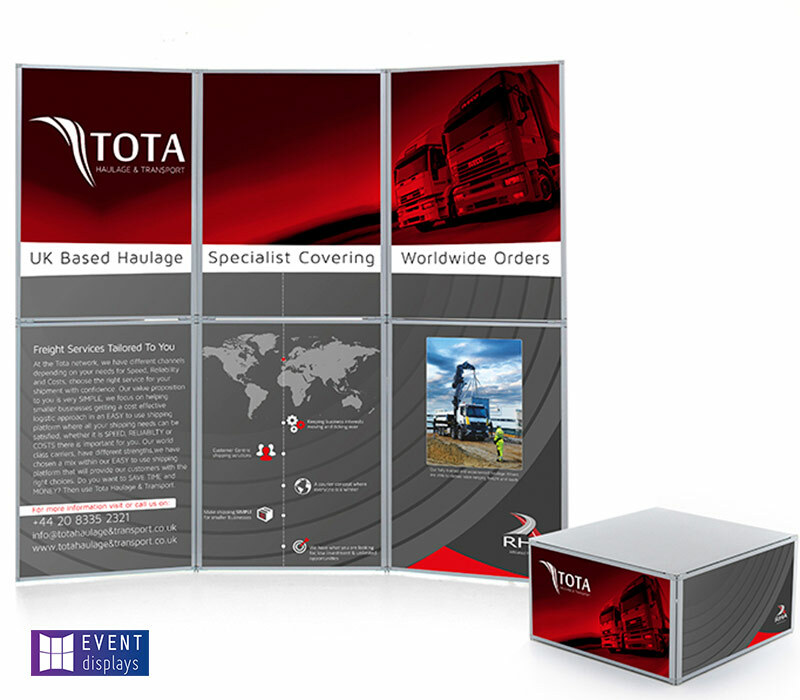 From banner stands to display plinths, as manufacturers of the display board bundles, we can create bespoke display stands which make the most of the space which you have available. All the products featured below are designed, manufactured and then printed at our site in Peterborough, Cambridgeshire. Throughout this process, we ensure that high quality materials are used to create every aspect of the bundle. The result is a selection of display bundles which are easy to use, feel like a quality product and feature a rich and vibrant finish which aids your display in standing out. The advantage of opting for a bundle is that the complete set can be personalised with your branding, therefore providing an excellent platform to promote your products and services. As every element found in the display board bundles is individually manufactured here at Rap Industries, this allows us to ensure that every product is of the high quality we expect before we dispatch. This includes your artwork to guarantee that the image is clear and concise.